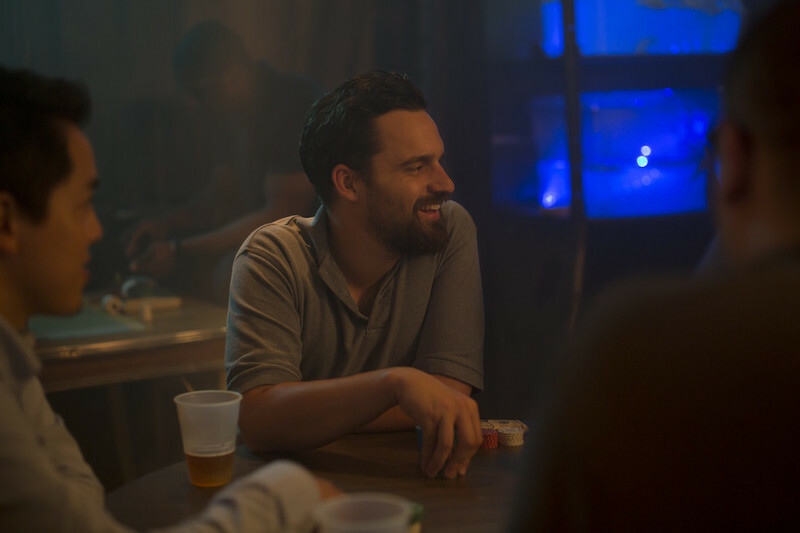 Chicago Split: Jake Johnson on "Win It All"
An interview with co-writer/actor/producer Jake Johnson about "Win It All," now playing on Netflix. The September except from "Bright Wall/Dark Room" on "Superbad." 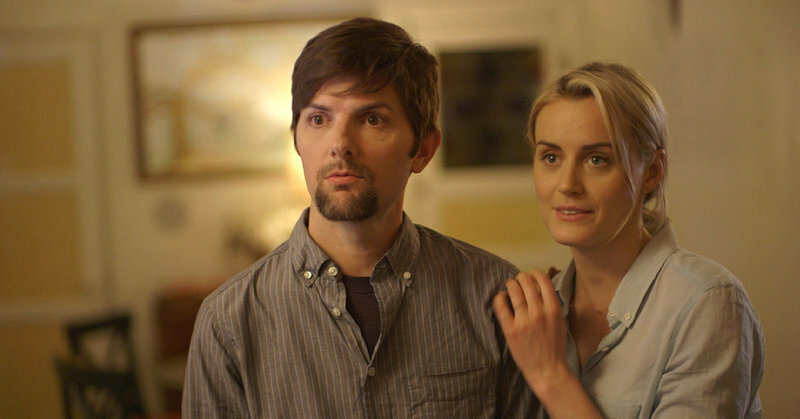 An interview with actor Adam Scott, star of The Overnight and Parks and Recreation.